Parents, grandparents and other community members are invited to experience the musical talents of Plymouth School District students during upcoming concerts. • Call the school office (PHS at 893-6911, Riverview at 892-4353, Fairview at 892-2621, Horizon at 892-2225, or Parkview at 892-4076). 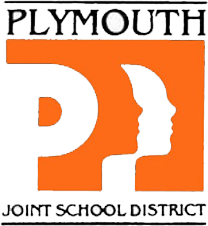 • View or download a printable flier of Plymouth School District spring performances. • Explore The Arts section of our award-winning District Report Card to learn more about the extensive and varied performance opportunities available to our students.